Although many different flowers and herbs can be dried, steeped in hot water and called “tea,” actual tea leaves come from the plant camellia sinensis. In the same way that you can buy a product called plum “wine”, it is widely understood that true wine is made from grapes. Similarly, what we call chamomile “tea” is actually an herbal tisane, not actual tea. Popular scented varieties of tea, such as jasmine green tea or Earl Grey, are to authentic tea what sangria is to wine. Just as you would not use a fine wine to make sangria, you would not take fine tea and blend it with other flavors. Countless varietals of grapes that give us a variety of wines; similarly, there are many varietals of the tea plant. However, tea is generally categorized based on how it is processed. There are six main categories of tea: Green, Yellow, White, Wu Long (sometime also spelled Oolong), Red (known in the West as Black) and actual Black. When the Europeans first encountered what Chinese consider red tea, they called it “black” in order to distinguish the more fermented tea from less-fermented green teas, not knowing true black tea is its own category. Tea is a compound- and enzyme-rich plant that is very biochemically complex and sensitive to its environment. Over the course of history, humans discovered that through manipulation of heat, moisture and physical disturbance of the tea leaves, one plant can yield almost endless variations in taste and aroma. 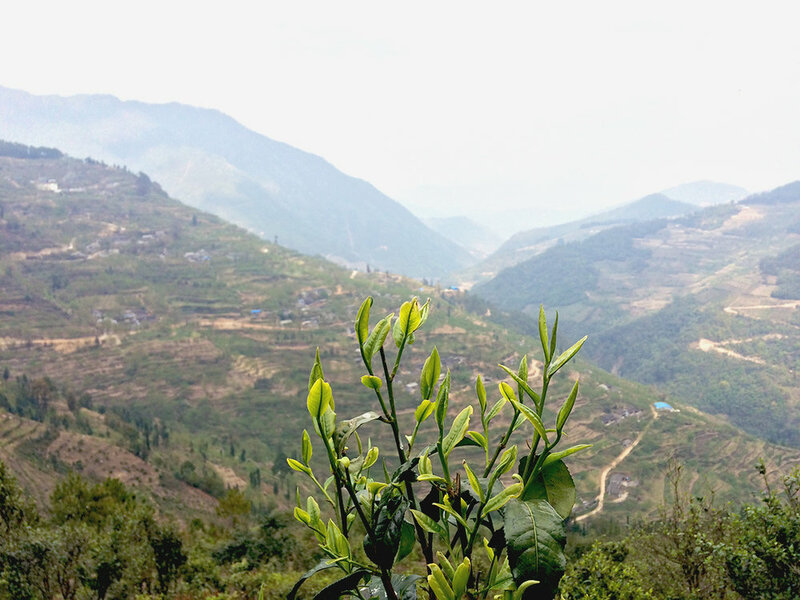 Theoretically, we can take any varietal of tea and process them into any of the six categories of tea, but there are historical and geographical reasons that dictate an authentic tea’s location, varietal and craft. These three qualities are the pillars of understanding tea as well as determining factors in appraising a tea’s value because all the nuances should be reflected in the taste. 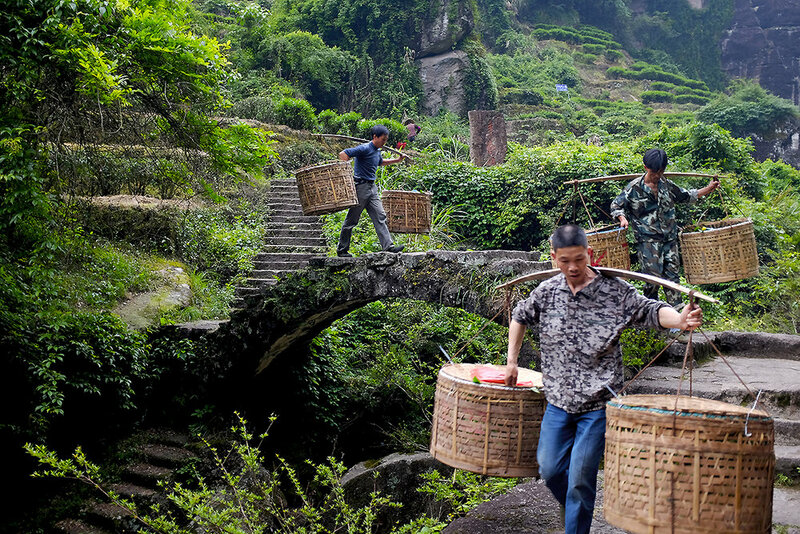 The 1500-year old Chinese tea culture, from cultivation to processing to brewing, is about understanding and reaching the potential this complex plant offers. The exploration of nature and humanity through tea is a pinnacle of human accomplishment, much like the fine arts. Tea does not cure cancer. As a matter of fact, tea is not even classified as an herb in Chinese medicine. The reason Chinese view tea as a healthy drink is because tea is mild in nature compared to medicinal herbs, which directly alter the body’s condition. Thus, we are able to drink tea daily without the same impact as taking a medicine every day. However, tea is not completely neutral. Tea has a slight impact on body temperature, the strength of which depends on the type of tea. In general, Chinese traditional medicine views lighter teas as more cooling (and therefore recommended for people with a warmer body type) and darker teas are more warming (better for people with a cooler body type).